This is a compilation of articles on India's nation-building efforts since it became a Republic in 1950. The contents cover various facets of development such as Indian economy, agriculture, science and technology, poverty alleviation, education, housing and the like. The essays in the book illustrate tge varied trajectories that objective - (1) to explore space and widen horizons. (ii) to harness space for development and for military purpose. (iii) to showcase superiority in technology; and (iv) Venture into outer space and probe the mysteries of the Universe. A perfect blend of theories, concept and practical techniques. Provides over 6500 acronyms with 7500 expansions in information science and technology. Explains the terms which look like acronyms but are not so. This book contains 112 papers covering some of the latest developments in telecommunications, signal processing, coding, networking, security, optical communications and wireless communications. These papers were presented at the Twelfth National Conference on Communication (NCC), January 2006, New Delhi.  The authors are from both industry and academic and research institutions. This book, designed as manual for horticulturists, brings within purview the contemporary advances in horticulture research. The emphasis is on understanding how newer techniques and technology has enabled better propagation of crop plants, with improved quantity and quality, as well as resistance to pests and diseases. 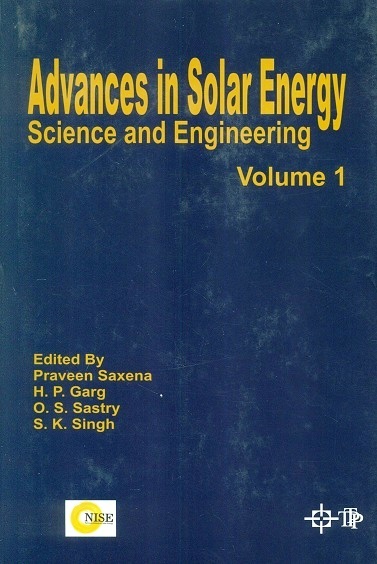 Advances in solar energy: science and engineering: an annual review of RD&D, 4 vols., ed. by Praveen Saxena et al. The essays, some published for the first time, demonstrate once again DD Kosambi's impressive span of reading, and his amazing ability to make inter-connections between scientific principles, creative literature and the world we live in. He claimed that he was primarily a mathematician but his vision clearly went far beyond that. This book aims to delineate for agronomists, conservationists and agricultural engineers the science and technology of agricultural and water management. Highlighting the principles, processes and techniques involved, the text makes assessment of current trends and developments in the field, analyzing what they entail, as well as what they portend for the future.